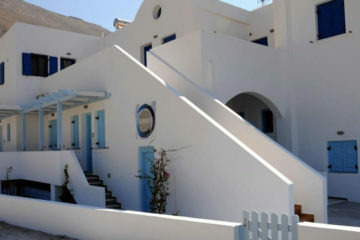 Traditional fully equipped residences of 65-70 sq. meters, located in the village of Pyrgos. 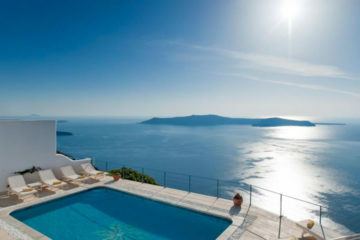 Specify the dates of your visit to Santorini to check availability and prices of Flora’s House.